List Price is 525K. This beauty is a semi-custom, almost 2,600 square foot home sited on a spacious 3/4 acre homesite. It boasts a sparkling, large, state-of-the art swimming pool and spa, 3 car garage and much more! Located on a very quiet cul-de-sac. Faces the Sonoran Desert and the sparkling city lights. Today I listed 4054 N Boulder Canyon Place for 525K. 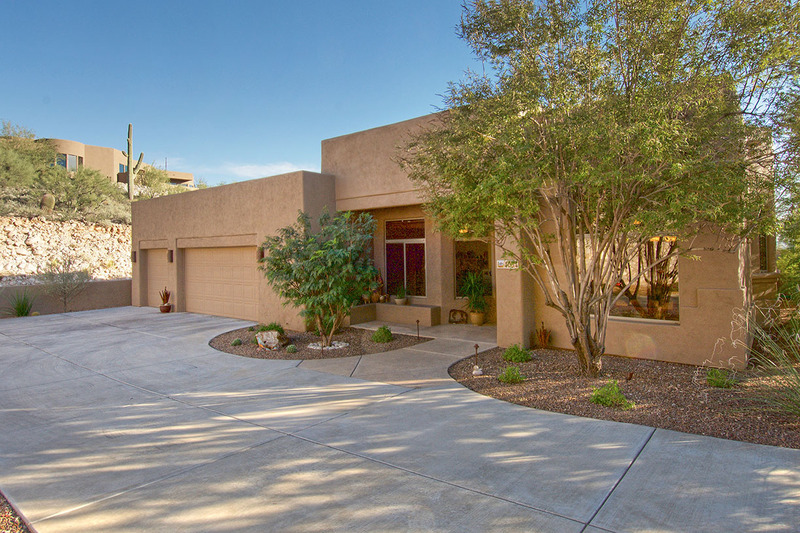 This Outpost-built, semi-custom home is in impeccable condition and has almost 2,600 square feet. The spacious .76 homesite has a bird’s eye view of the Santa Ritas and the captivating city that lights up at night. 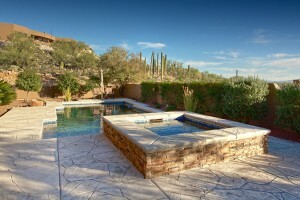 The very large and upgraded heated pool and spa have the state-of-the-art cleaning system with remote. Other attractive features include a 3 car garage with storage cabinets and workbench, a study, high ceilings, and a large covered porch.The very private location is near the end of a very quiet cul-de-sac. Call me at 520-615-2598 to view this beautiful home; please pass the word around to your friends and neighbors. Wow! Long Realty sold a bargain for the 6,500 square foot plus Mediterranean estate in “The Retreat”--sold for an unbelievable price–$1,225,000. 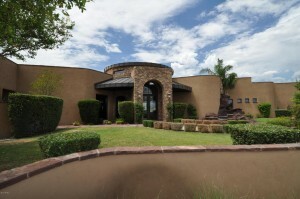 7525 E Crested Saguaro has fabulous features such as a guest house, a wine room and was the builder’s own home. The builder owned Outpost Builders and built many of the semi-custom and custom homes in Sabino Mountain. You are currently browsing the Sabino Mountain Blog blog archives for November, 2014.